Glera grapes grown on the hills of Treviso at 150 m above sea level. The fermentation process takes place in steel tanks and lasts 30 days before the ‘prise de mousse’. 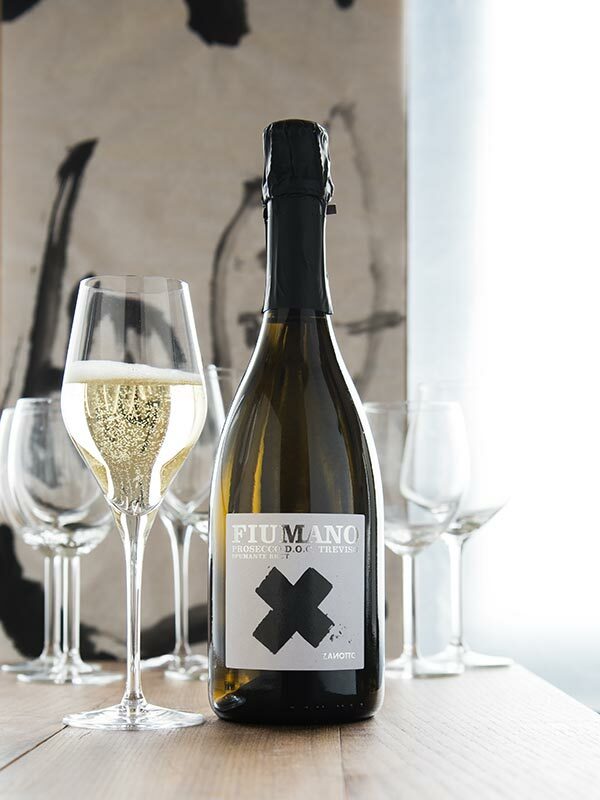 This Spumante Brut wine is left with a 10 g/L residual sugar. Persistent foam and fine perlage. Intense bouquet with marked fruity notes. The typical elegance that defines all Spumante Brut wines.